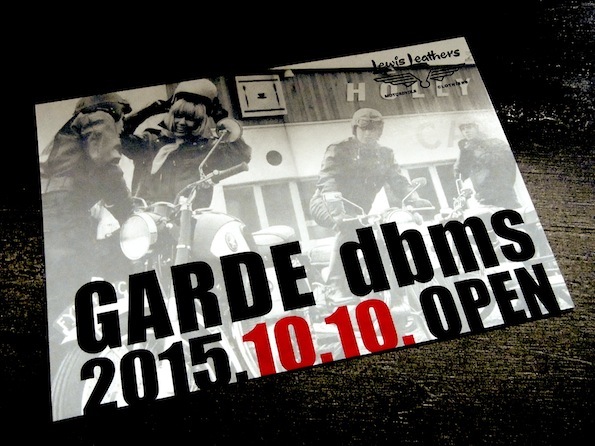 Our Dealer GARDE dbms has relocated to new place!! Congratulation for such a nice shop! 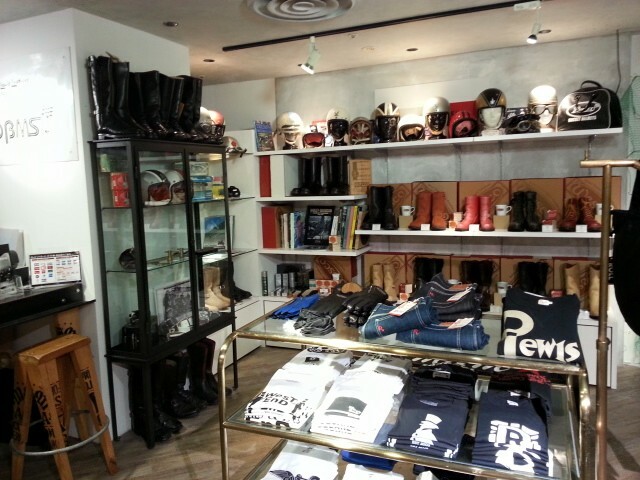 very close to JR Shizuoka station if you around please visit to them amazing shop. Annual Biggest TRIUMPH Event in Japan. 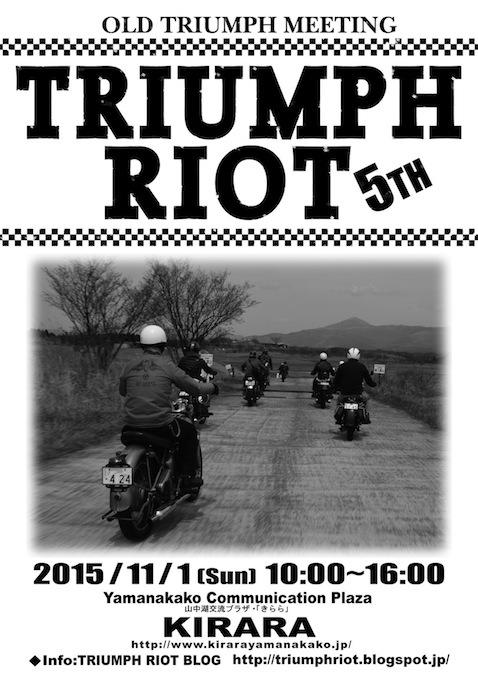 If you like old TRIUMPH let`s meet up at Lake Yamanaka! !